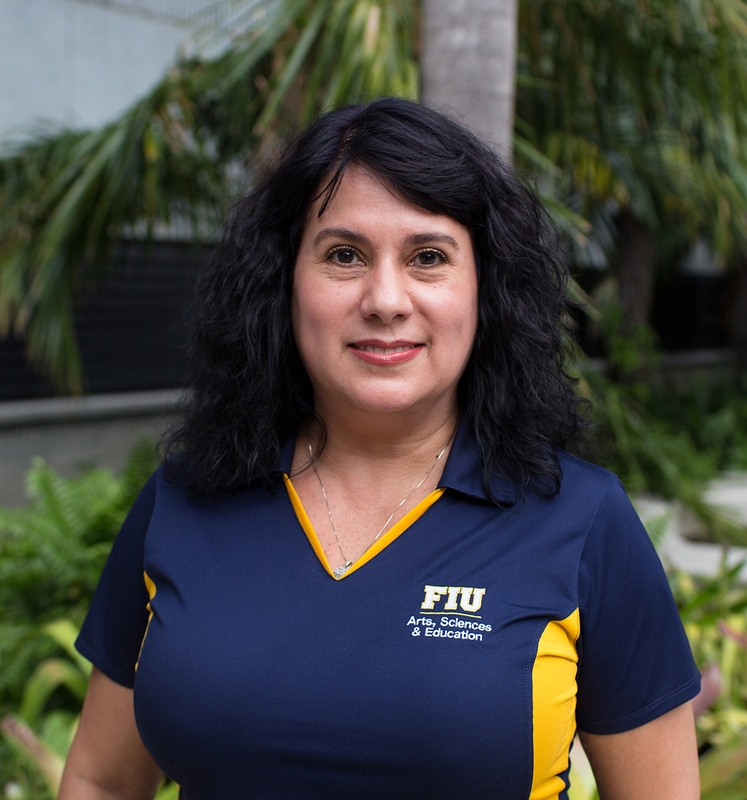 Diana joined FIU in 2013 as a Senior Secretary for the Department of Mathematics and Statistics. She joined the Center for Academic Services in September of 2015. Her many years of customer service experience with companies such as Eastern Airlines, and AT&T (former Southern Bell) make her an invaluable asset to our center, and students.